Rest easy knowing you have the proper coverage. Restaurant insurance throughout all of Tennessee. Every restaurant owner has heard the statistics about how tough it is to survive and thrive in the business, but getting adequate insurance at least gives you a fighting chance by mitigating some of the risks. How can restaurant insurance protect you? Use the yellow hot spots and explore how restaurant insurance can help protect against common risks. It’s well worth considering a custom-built restaurant insurance policy, as this will not only make life simpler but may even cover some risks you hadn’t considered. For example, you’ll usually want to cover risks to property, such as the building and equipment, along with liability to customers and staff. Remember, there’s an important difference between general liability (such as a customer slipping on a spilt drink) and professional liability (such as a bout of food poisoning from bad food or inadequate preparation). Other elements that are easy to overlook include the risks of fraud and data theft that come with handling cash and card payments, the risks of spoiled food you have to throw away if there’s a power outage or refrigeration failure, and the risk of lost business if you shut for repairs after a fire. Protect your restaurant business by contacting us today. Let’s discuss your restaurant insurance. One of our insurance advisors will reach out to you to review your information and present you with the appropriate restaurant insurance solution. There’s no obligation, just good-old-fashioned advice. 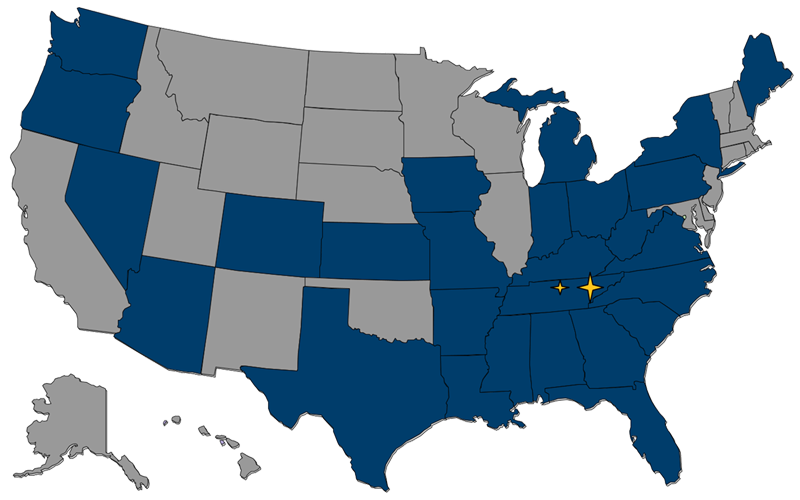 William Blount Risk Advocates offers comprehensive restaurant insurance in Tennessee including, Knoxville, Nashville and all surrounding counties.